Permanent eye liner or lash line enhancement is the perfect way to have professionally applied eye liner, 24 hours a day. 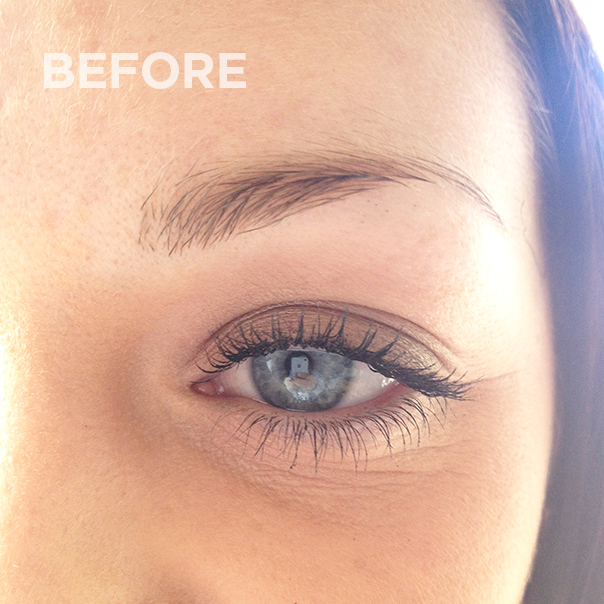 Lash line enhancement subtly adds definition and colour to your lash line to create the appearance of thicker lashes. Permanent eyeliner can vary from a medium line along the lash line to enhance and widen your eye and give a more awake appearance, to a bolder thicker line to make your eyes ‘pop’. Lash line enhancement offers a subtle emphasis of your lash line by carefully implanting microdots between your lashes. If you prefer a bolder look, you can choose between a medium thickness or thick liner which is applied by a steady line along your lash line. 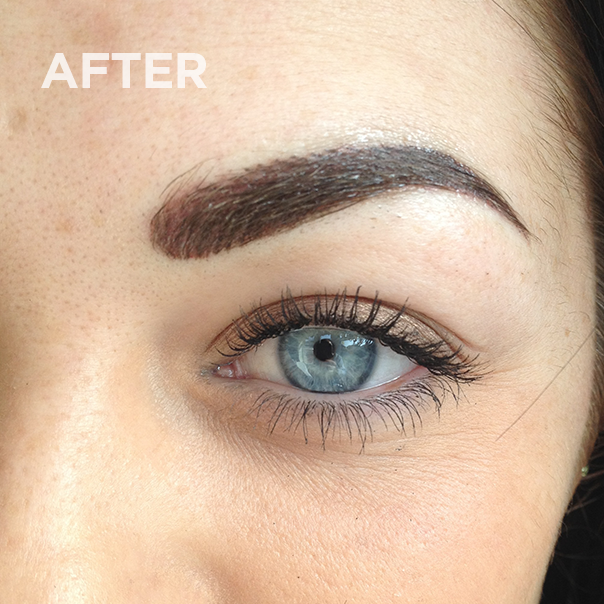 Both lash line enhancement and permanent eyeliner can be applied to both your upper and lower eyelids. You will never have smudged or uneven eye liner again! The colour is custom blended for the look you want taking skin tone into account. With permanent eyeliner you will have perfectly symmetrical eyeliner that neither smudges nor runs no matter what you are doing throughout your day. As well as looking amazing, these procedures can offer help to those who have make up allergies and problems with either their eye sight or not having a steady hands. Eyeliner can be placed along the upper and lower lash line and can be thin, medium or thick depending on the look you are trying to achieve. I recommend only a thin eyeliner for the lower lid. Lashline enhancement gives more definition to your lashline implanting microdots in between your lashes so creating the appearance of thicker lashes, widening your eyes. I offer free, no obligation consultations to all my clients so that we can discuss the look you are after, what the procedure involves, and to do a patch test. You can see me at clinics in Manchester, Liverpool and on the Wirral. I’ll perform a skin tone analysis to determine what pigments to use to achieve your desired eyeliner colour, taking your hair colour into consideration. Please see my pigments and colour theory pages for more information. I’ll draw the proposed liner using a guide colour pencil so that you can confirm the shape and thickness is correct. I will ensure the measurements are correct and the look is symmetrical. A topical anaesthetic is applied to the area, to minimise any discomfort. 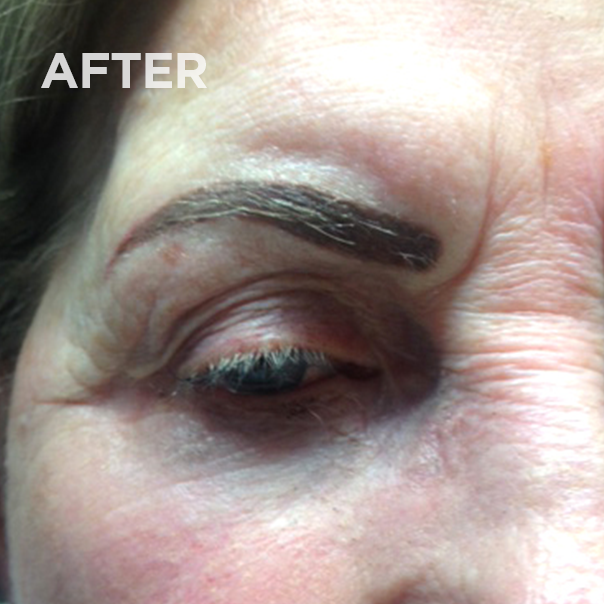 The procedure takes between 60-90 minutes, as I carefully apply the permanent liner to your upper and/or lower eyelids. You will feel a slight scratchy sensation which should subside as the procedure continues. When complete, I will offer you some saline eye wash if you require it. You will need to have a top up appointment to check the shape and colour of your healed eyeliner and take care of any adjustments. This takes place only when the skin has healed: usually 4-6 weeks from the initial procedure. The price is inclusive of your top up. 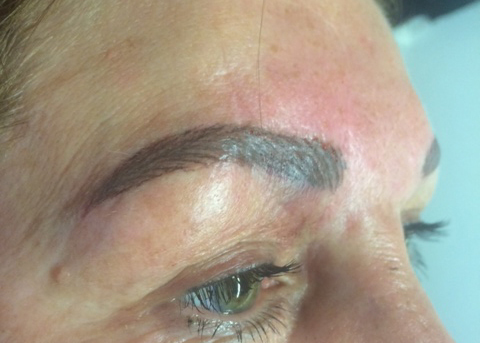 Permanent makeup does fade over time due to factors such as sun exposure and skin tone. After about 12-18 months, book a free consultation with me to discuss a colour boost which is offered at a discounted rate to returning customers. Thats it! 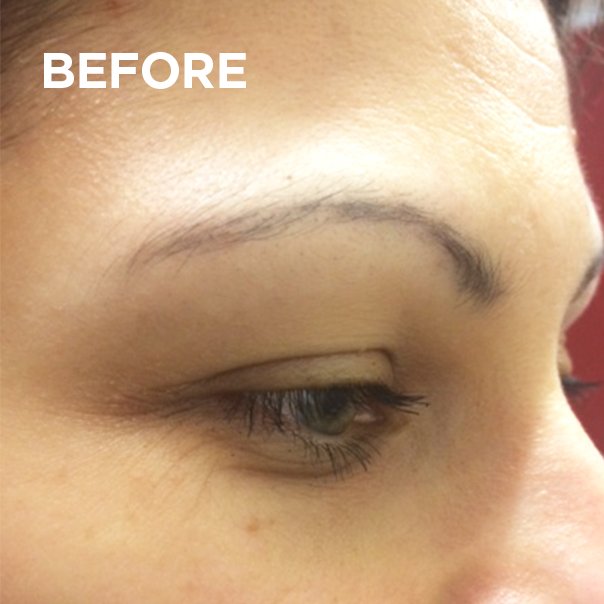 All done – you will have perfect eyeliner/lashline enhancement. 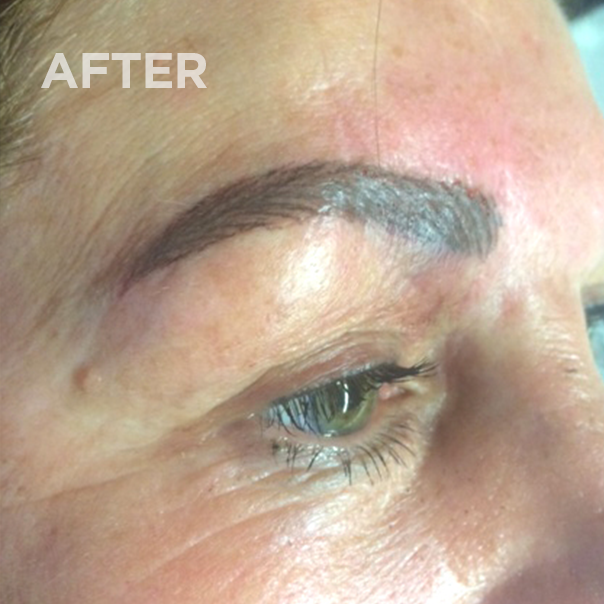 As with all permanent makeup, a top up is required 4-6 weeks after the initial procedure when the pigment is healed under the skin. The cost of the top up procedure is included. At this appointment we will perfect and balance colour and thickness. You will then need to have a colour boost between 12 -24 months to keep your colour fresh to balance and perfect the colour. How long will my eyeliner last for? This varies from person to person: the pigment fades due to natural exfoliation of the skin. Darker colours are more stable than lighter colours and so tend to last longer. Light colours should last at least 9 months, up to a maximum of about 3 years. I have seen some lighter colour remain 10 years later in a lesser form. It’s for this reason that I personally prefer to term this process ‘permanent’ rather than ‘semi-permanent’ as it is likely never fully disappear. To get the most from your procedure, make sure to attend your included 6 week top up and follow my maintenance guidance as provided after your appointment. Will my eyeliner fade once they are healed? When you first have your permanent eyeliner procedure, the colour will be between 50 – 70% lighter after the initial scabbing comes off. Remember the pigment is healing under your skin, not on top of it. I always err on the side of caution initially so you can get used to it but I would say 95% of my clients return for their top-up wanting them darker. 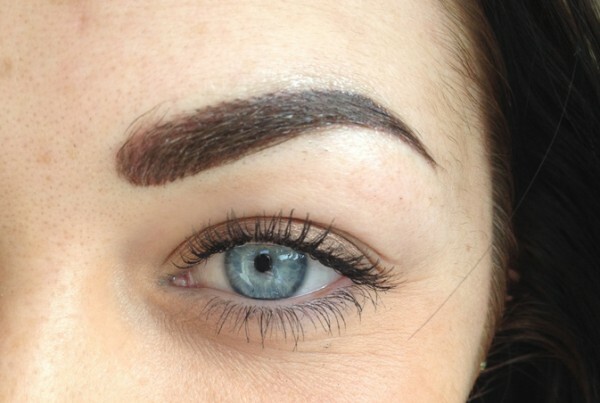 This should always be fully explained and understood before any permanent makeup is applied. I will apply a numbing cream to the area before beginning your procedure. You will feel a slight scratching sensation but this should subside as we get underway. I will keep checking that you are OK, and I encourage you to let me know if you are experiencing too much discomfort. What colour will you use for my eyeliner? Can permanent eyeliner be removed? 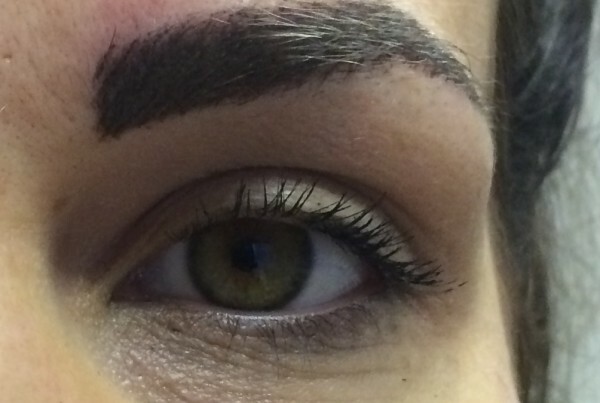 As mentioned earlier, this is permanent makeup, however it does fade. 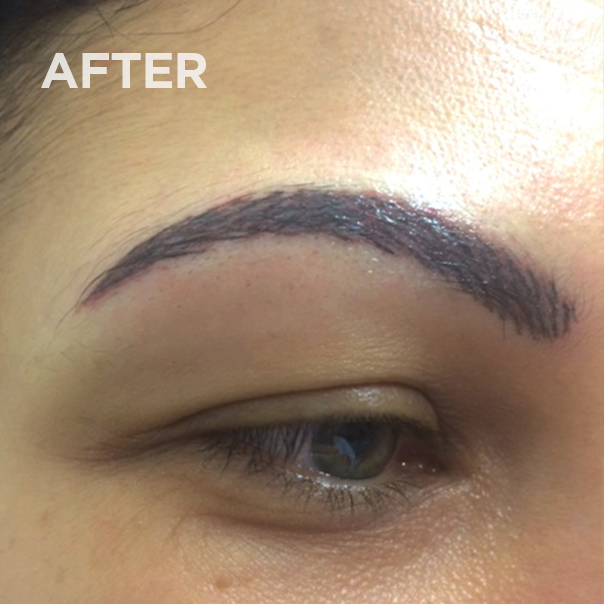 If you’re not happy with a previous procedure by another permanent makeup artist, I can most likely correct the work done to a standard that you are happy with. 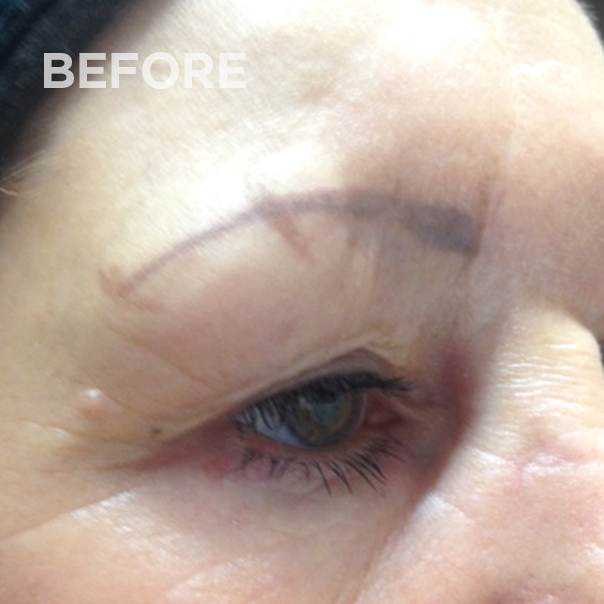 There are numerous ways of removal for permanent makeup, the most widely used being laser. 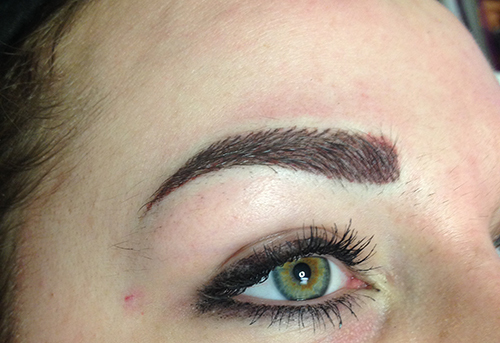 This is why its so important to trust your permanent makeup artist. Please see some examples of my work below. 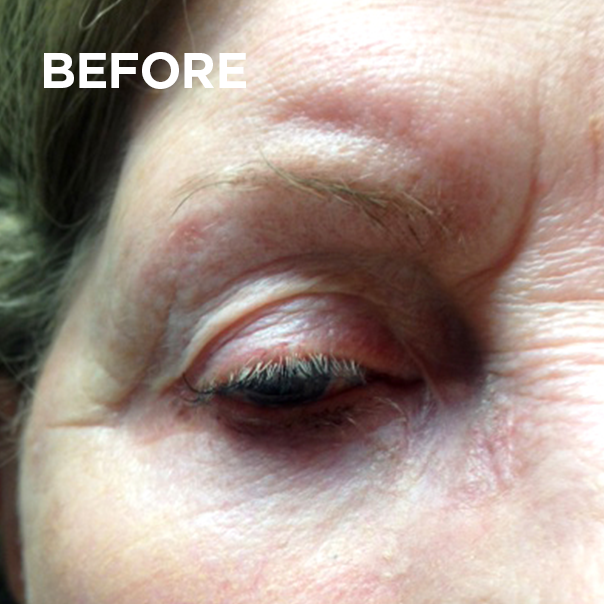 Please note that these images were taken immediately after the first procedure: the healed area will soften in colour and any redness and swelling will disappear.